Who are JLR actually listening to? 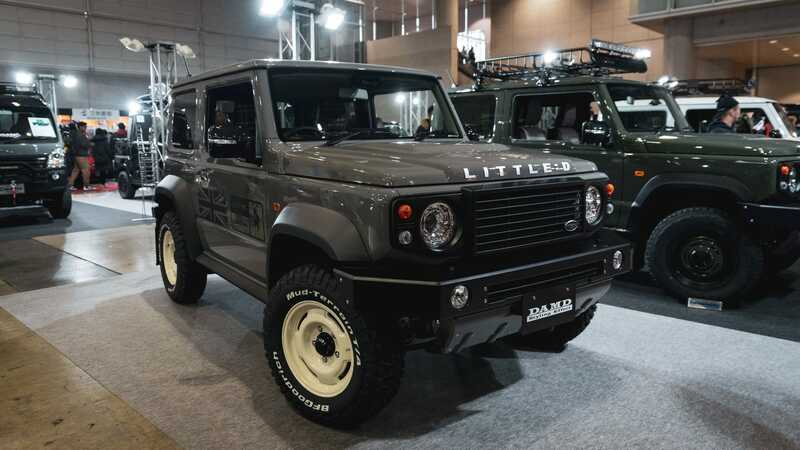 Really like the new jimny and if I could justify one I would have one. Problem is the size means it’s a small market for people who need a 4x4 but not to carry many tools tow etc where as the defender with the different sizes fitted many people and allowed me to have a vehicle that can do everything. A brand new green one passed me on the M1 today. I must admit it did look most agreeable. We had a good poke around one yesterday at C&M. Actually inside the house. I'd happily daily one of these, brilliant. 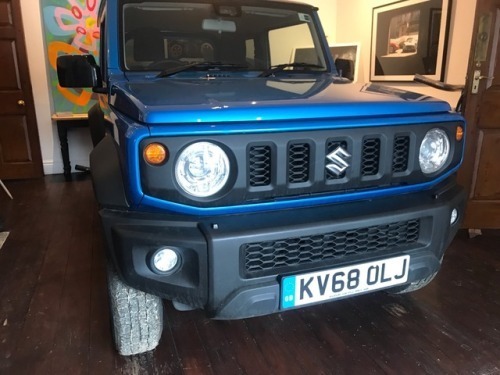 I enquired yesterday with Suzuki Bolton, minimum 12 month waiting list but they’re advising 18 months to be safe.